Last month our system celebrated Clinton Hospital’s 125th birthday at a special event, joining members of the hospital’s community who are incredibly grateful for this local treasure. While the services, technology and faces have changed through the years, Clinton Hospital’s compassion and commitment to the well-being of its patients remains as strong as ever. 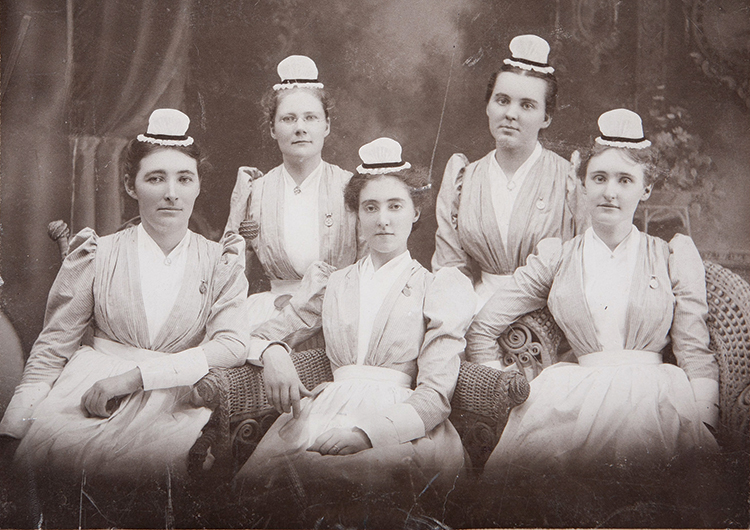 Nursing School opens in 1893. Clinton’s timeline is marked by its responsiveness to the health care needs of the times. 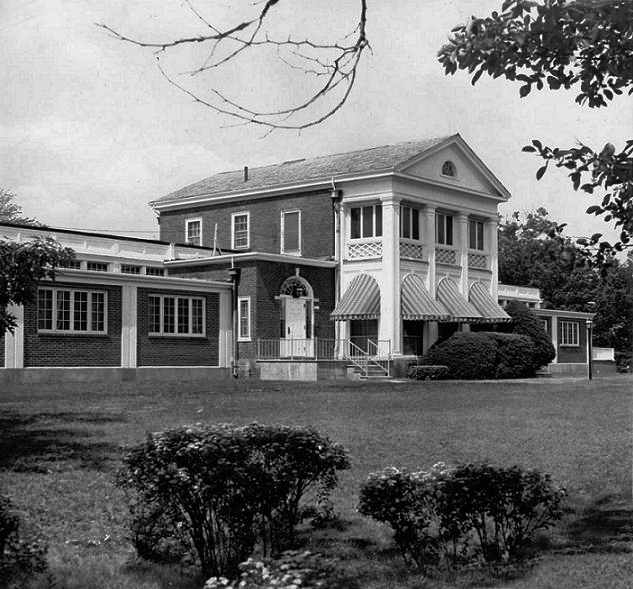 It became a tuberculosis hospital in 1915; as the town grew, in 1922 it began its role as the birthplace of many Clinton residents; however, the only babies delivered there now are unexpected deliveries in the Emergency Department. Fast forward to 2013, and Clinton was the number one hospital in all of New England for patient satisfaction, reflecting today’s patient-centered approach. Today, Clinton Hospital has the shortest ED wait times in the region and zero ED boarders. I highly encourage you to refer patients and friends to Clinton’s brand new Emergency Department if they need care. They won’t be disappointed in the service. In 1992, the Carter Building became the maternity wing. Clinton Hospital continually reinvents itself to keep up with the community’s needs. And that’s what our entire system must do. As loyal as the caregivers are at Clinton Hospital, they are also loyal to the UMass Memorial system and thankful for the stability that being part of a system brings to them. 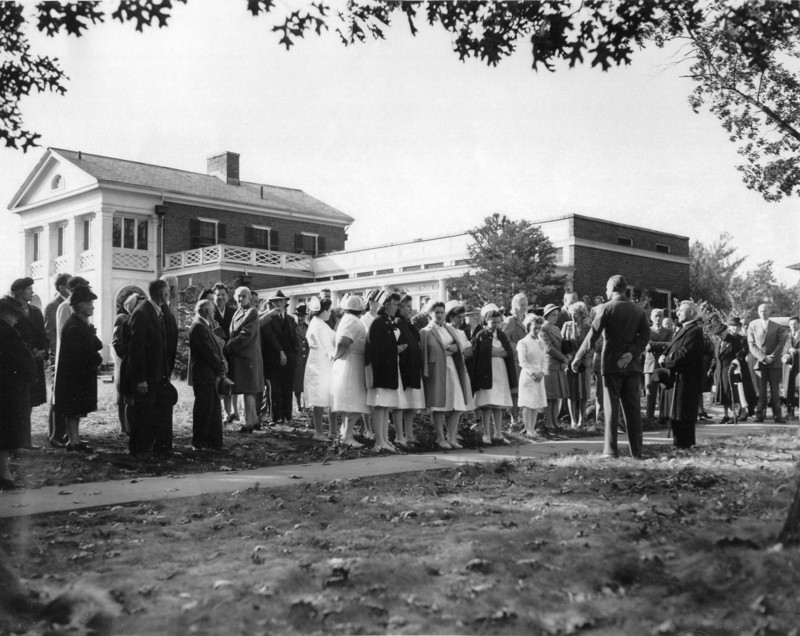 Ground was broken for the Bowers Building in 1946. As we execute our strategic plan which focuses on delivering the highest quality patient care possible in the most convenient and efficient setting, our community hospitals – Clinton (125 years old), Marlborough (124 years old) and, HealthAlliance (Leominster, 100 years old and Burbank 120 years old) — will continue to be incredibly valuable to their local communities and our health care system. This entry was posted in ; UMass Memorial Health Care, Awards and Recognition, Community, Patients, Quality and tagged caregivers, Clinton Hospital, HealthAlliance Hospital, Marlborough Hospital, patient care, umass memorial health care by Eric Dickson, MD, MHCM. Bookmark the permalink.